Clyde “Goodie” Goodman, age 80, passed away March 17, 2019. He was the son of the late Rev. Gilbert B. and Grace Smith Goodman, Sr. and the brother of Gilbert B. Goodman, Jr. (Conni) of Millers Creek, NC. He is also survived by one niece, Melisa Kerkau; one nephew, Michael Goodman (Elizabeth); one great nephew, Grayson James Kerkau. He was preceded in death by one sister, Mary Goodman Brown. Clyde was a man of simple pleasures in life and always had a good story to tell. When asked why he never married he replied “I easily learned from other peoples mistakes”. Clyde graduated from Landis High School in 1956 and graduated from Newberry College in 1960. Clyde worked for Troutman Chair Company in Troutman, NC; served in the US Army from 1964 to 1966 in the 2nd Howitzer Battalion - 11th Artillery; and was a former school teacher at Sylvia Circle Elementary School. He loved going to the beach in the spring and fall and he lived for Friday night high school football games. He had a life-long love affair with his mother’s pork chops, green beans, mashed potatoes, biscuits. He was brand loyal to Buick, Oldsmobile, Bi-Lo, Lipton Tea, Subway, Pizza Hut and BK Whopper Juniors with onions. Clyde loved telling his stories, clipping newspaper obituaries, working crossword puzzles, drinking hot black coffee and hanging out with his friends at Burger King and attending activities at the Senior Center of York County Council on Aging. 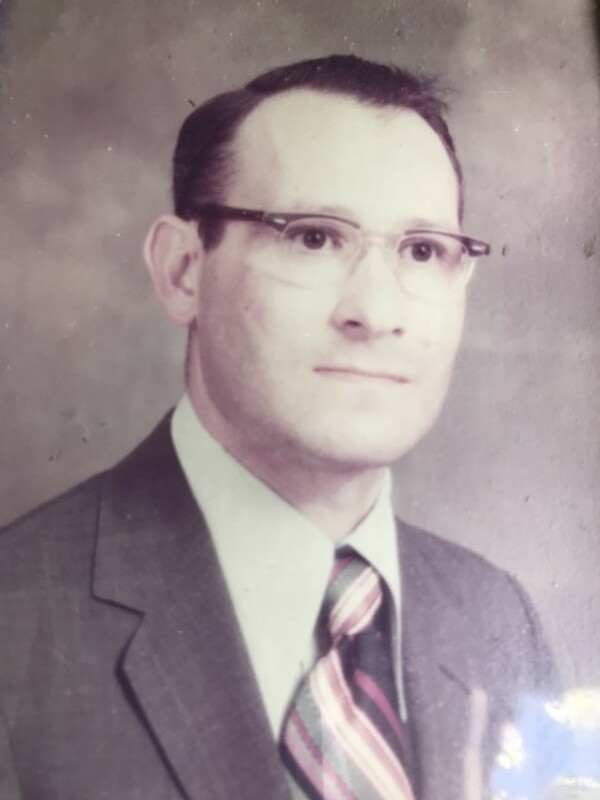 Clyde was a licensed SC funeral director and had worked for Greene’s Flower Shop, Whitesell, Bass, and Pollard Funeral Homes. Clyde was also a licensed funeral pre-need insurance agent and had assisted many people in pre-planning their final wishes. Clyde had a big heart and we are all better off for having known him. The family extends a warm thank you to Clyde’s special friends, Kathy and Mary, for their loving care. Clyde's celebration of life will be held in the Chapel of Pollard Funeral Home, 2pm Saturday, March 30, 2019. His family and friends will share many stories, laughter, tears, and joys of his memory and will give him a final toast. In lieu of flowers the family request memorials be made in Clyde’s name to the American Cancer Society by visiting www.cancer.org and selecting the "Honor and Memorial Giving" tab.